Kanye Has His Album Cover!! | What's Poppin' Live! 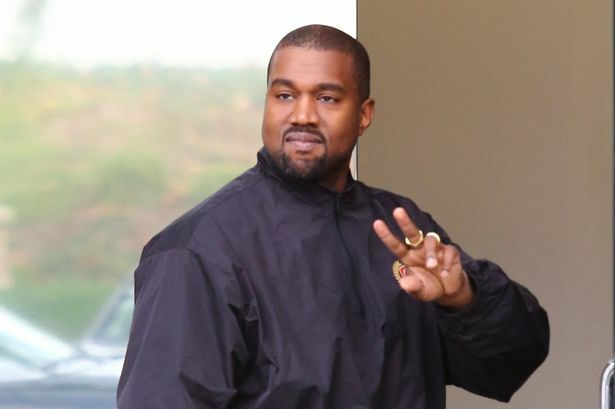 Not sure if you’d call it an EP or an album…but Kanye’s 7 song album is dropping June 1st! Most recently he announced he released his album cover! For his sake…I hope this is cathartic for him!! Meanwhile…it looks like Yeezy took some time to let his Twitter fingers rest…to stop by John Legend and Chrissy Teigen’s baby shower! ← Previous Post Beyonce & Jay Are On Their Boss Ish!!! Next Post → Safaree Is Giving Up…Giving It Up!! !